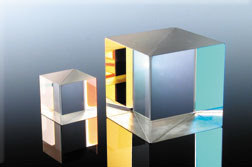 When splitting one incident light beam into two separate beams, beamsplitters are applied. 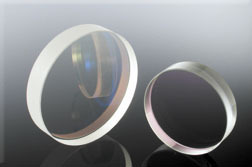 Depending on the beam split based on intensity, wavelength, or polarization, its level of optical power on beam penetration differ. 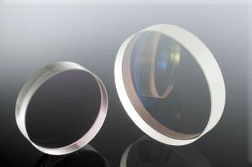 Just to mention few, these beamsplitter components are commonly required for interferometers, autocorrelators, cameras, projectors, and laser or illumination systems. 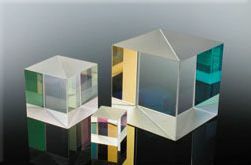 In addition, there are dichroic beamsplitters, which exhibit beam splitting properties that are dependent on wavelength. 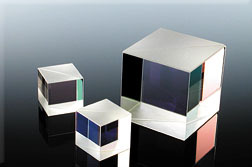 Such beamsplitters are useful for combining and/or splitting laser beams of different color. 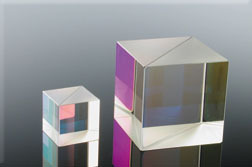 For many years, Lambda Research Optics has been reputable in providing a vast range of quality beamsplitters. 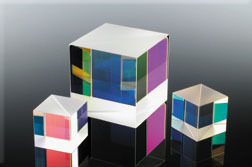 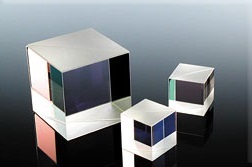 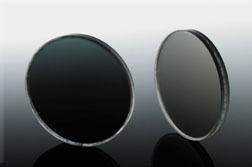 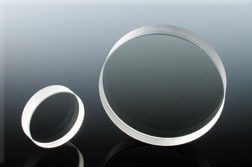 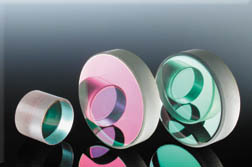 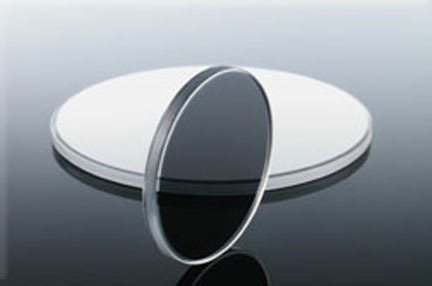 They range from cube, circular, and plate beamsplitters for polarizing or non-polarizing applications. 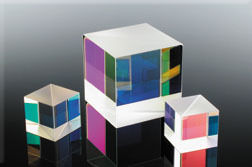 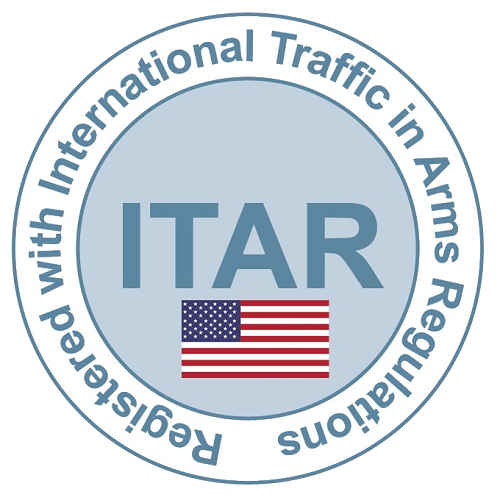 We are ready to assist you with a complete inventory of beamsplitters. 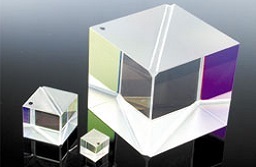 For custom requirements, our in-house team with state of the art equipment is ready to fabricate a wide array of beamsplitters to meet your needs.